Dear guys and girls, Lords and Ladies, Ladies and Gentlemen, boys and girls, if you've got a smartphone in your hands right now, step into a blissful world of adventure and fun. 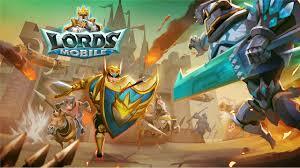 If you are a mid level gamer wanting to explore new ways of strategy in mobile, Lord's Mobile has got a great atmosphere waiting for your presence! 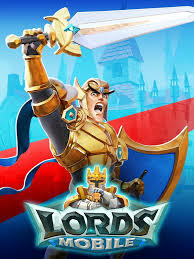 This summer 18', I got the notification from Google Play of some games like Lord's Mobile, Castle Clash. It appeared on the 'For You' section on my left side of the Google Play screen. It was a few days back while I was on my room on a sunny Sunday morning. Those were my first moments of my journey with Lords Mobile. So I finally got the app from Google Play! Upon my first visit to my new found turf, the first thing that I noticed was the beautiful and stunning world of Lords Mobile. Its simple layout refined with smooth game play gives its player a thrilling experience. I was destined for the Wonder War that popped up at early stage. I wasn't prepared to be in a guild, so I upped my game. 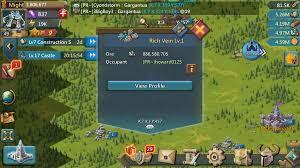 Skirmish One: Conquest of Blithia: You've got Battle tips and scouting options with different style of approach before having a skirmish. Your 'EXP' increases while your Hero levels up. Your overall level, talent points and Might also increases! 'Bravehearts' are one unique hero item, which is used to gain STA. STA is used to enter hero stages, while gems can get you a winning start, but in the long run, 'Slow and steady wins the race'. Embark on Monster Hunts together with Guildmates for even greater rewards! 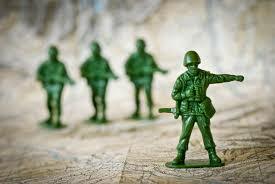 Your troops can walk for miles and miles for monster hunts, but don't get disappointed soon if your troops can't hunt a monster! 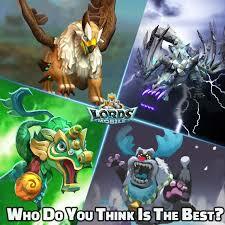 They are ferocious mythical creatures not to mess with, you'll know why. Your options in styles of play are many. You've got various items, techniques and resources that help you to experience its colourful adventure. Head to the fields to gather food, or further to outskirts of your Kingdom to gather Rich Veins and stones. Gold can be gathered from ancient ruins. Your Heroes can live a tale of myth with different conquests all in your hands. 'Events' almost happen every day, and you all can share your first experiences below. If you all wanna give a shoutout in your hearts, touch down the like option. Thanks! Once again let's LORDs MOBILE this summer 18'!!! Previous Previous post: [Video Guide] How to score points during KVK!